UPDATE: The draft Block Schedule is posted below. This will be updated over the coming days. The final schedule will have links to each session. Please visit the Author Index for a complete listing of talks and posters, indexed by first author. 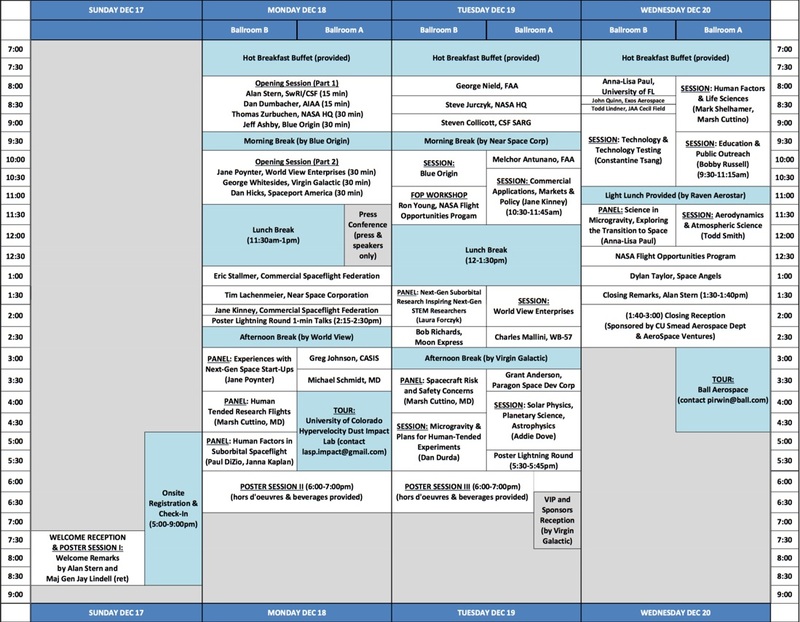 Please visit the Schedule Details page for more information on sessions and panels, including invited and contributed talks, and panel participants.